Is This Cover Of Rihanna’s “Work” Better Than The Original?! Rihanna never fails to surprise us with her amazing songs. Be it Rude Boy or be it Unfaithful, we are always humming her tunes! One track of hers that came out recently was Work, and yes, like all others, we couldn’t get over this one too! So much so, that we discovered a cover of the same song and yes, surprisingly enough, we think that it might just be... better than the original?! 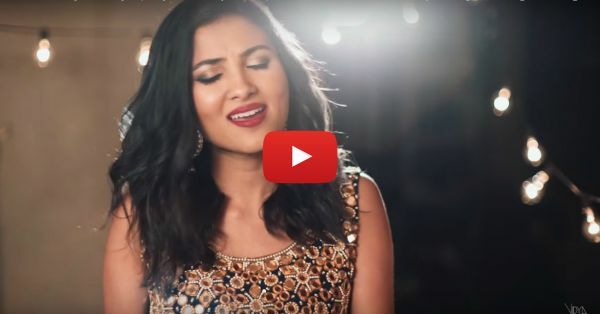 Well, we can’t really decide, but you gotta listen to this version of the hit song by Vidya Vox. Believe us on this, it is as amazing as the original one and you'll totally love it! PLUS: Subscribe to POPxo on YouTube for original videos + our favourite videos from around the web! MUST-READ: This Cover Of Yeh Fitoor & Ishq Bulaava Is Just SO Romantic! 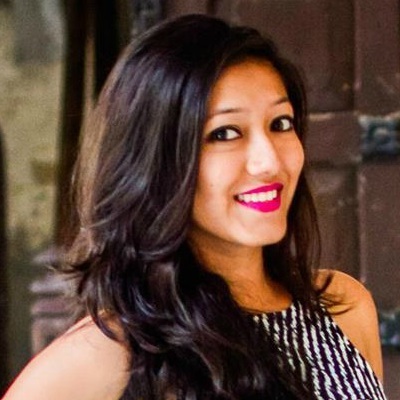 MUST-READ: This Punjabi Cover Of “Jab Koi Baat” Will Give You Goosebumps!